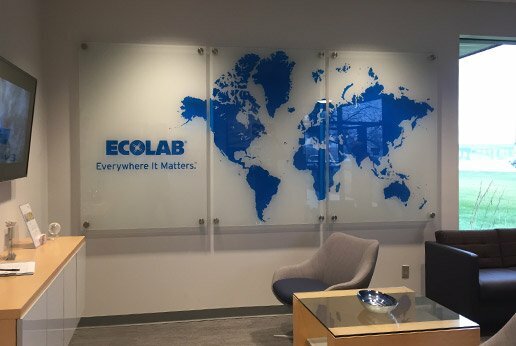 HDLam is a bridging product for glass manufacturers and glaziers to realize the benefits of custom color and white graphics within laminated glass. 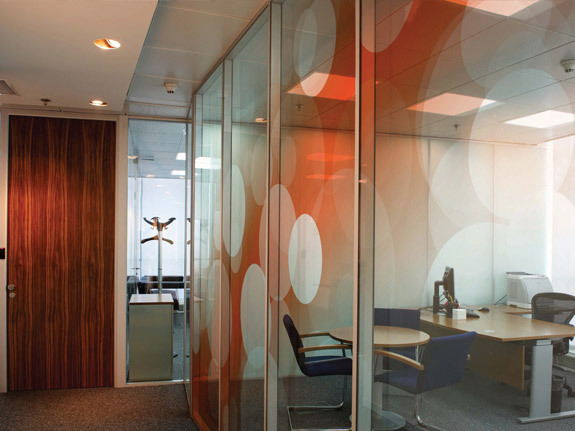 The decorative window film can be laminated between 2 layers of glass using EVA, PVB or cold pour lamination processes. Similar to ceramic printing the UV process allows infinitely more colors and patterns. The colors are inherently the colors they started as. 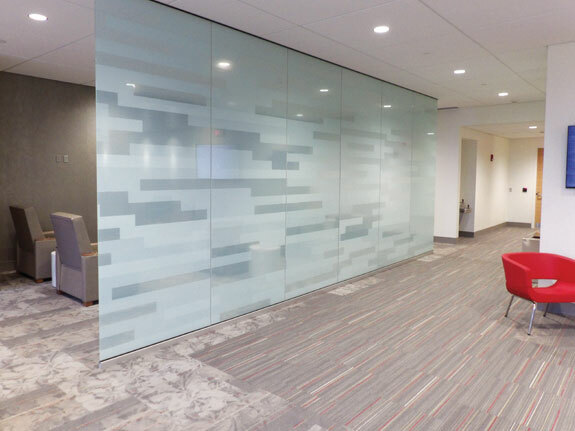 HDLam is high-end, 6-Mil safety film that exceeds federal guidelines for lamination and is an optically clear film with no adhesive. It is designed as an interlayer to lie between glass panels during the lamination process. This was strictly designed for longevity, strength, and vibrancy. Special consideration was made for its structure and ceramic-like print qualities. The optically clear film is built with UV inhibitors and once thermo-sealed between glass panels (or alternate interlayer process), it is no longer exposed to the elements. 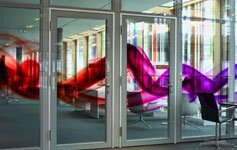 This lamination exponentially increases the life span of HDLam and will see the print exceed the warranty limitations of the glass itself. 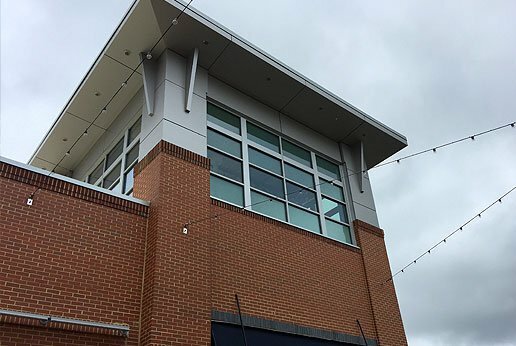 We understand the importance of flexibility for glass manufacturers and glaziers with varying architectural specifications and project requirements. HDLam can be computer cut to the exact size requested for each and every panel. With no minimum order, you can specify with zero waste and replace single pieces with ease. Risk and efficiency are also taken care of as the film can be set in place as the glass enters the laminator reducing the need for double and triple handling. We can provide the film in any sequence to smoothly deliver film within a laminator’s production schedule. 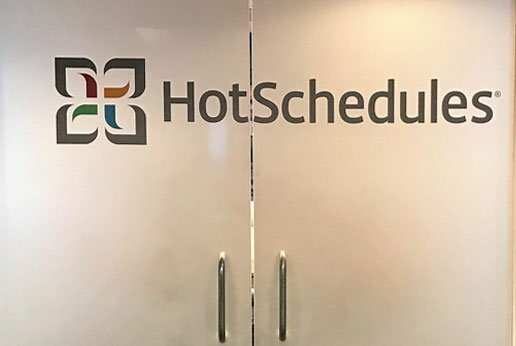 What makes HDLam architectural window film different?